Alan Lee, Gillham, Ark., has been promoted to Director of Domestic Business Development at BioZyme® Inc., with headquarters in Saint Joseph, Mo. He most recently served as Director of National Sales in the Southern region.In his new role, Lee will lead several teams including the domestic sales, business development, and sales coaching. 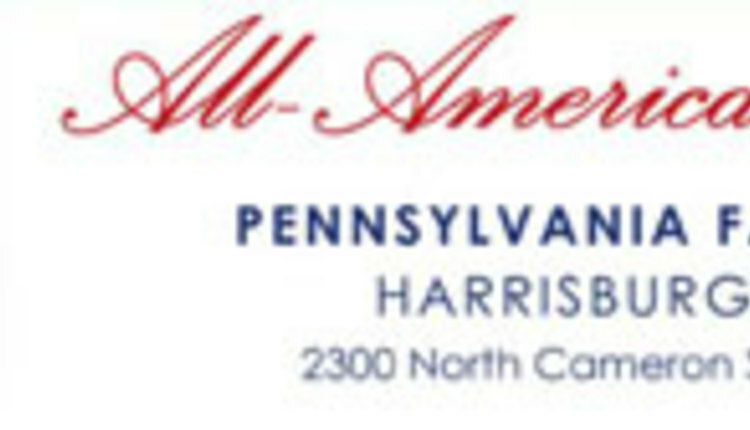 He will lead sales domestically including building relationships with key partners. 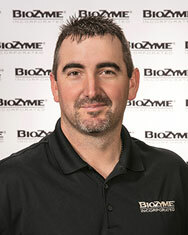 To learn more about BioZyme, the products it offers or to reach out to Lee, visit: http://biozymeinc.com/.